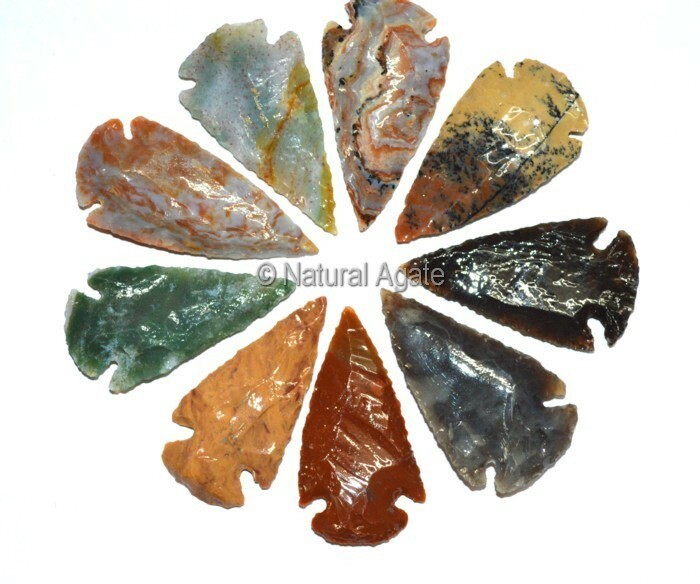 Polished Agate Arrowheads are 1.50 Inches in length. They will make good addition to your collection. Get them now on Natural Agate in various colors.